Here you’ll find honest reviews of all types and brands of horse tack, equipment and tack supplies in the world. We are trying our best to test and review as many products as possible and new products are added daily so check back often for new reviews! Have horse tack or tack accessories you’d like us to review? We love hearing from new companies with amazing new horse products. Have your own review about a saddle, bridle, boot, or any other horse related tack item that you’d like to share with our fans? 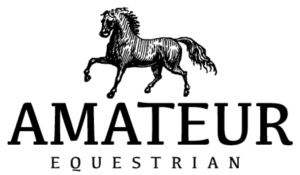 Feel free to contact us at info@amateurequestrian.com with the subject line: Horse Tack Review. We’d love to hear from you and would be happy to include your honest review on our website!